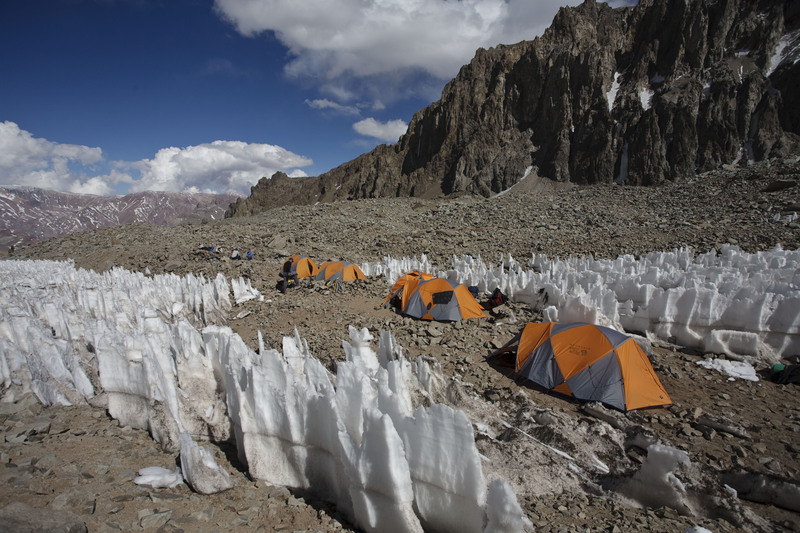 Team Chupacabras are enjoying a well deserved rest day today after carrying loads up to Camp 2 and 17,200 feet. It was a bit breezy up there, but everybody did great! We have some more wind today, so lots of tent maintenance is in order for the afternoon.